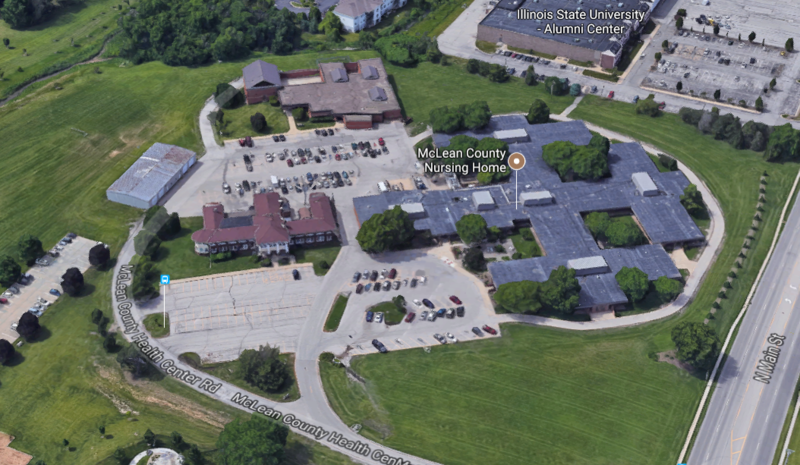 The McLean County Nursing Home at 901 N. Main St. in Normal. 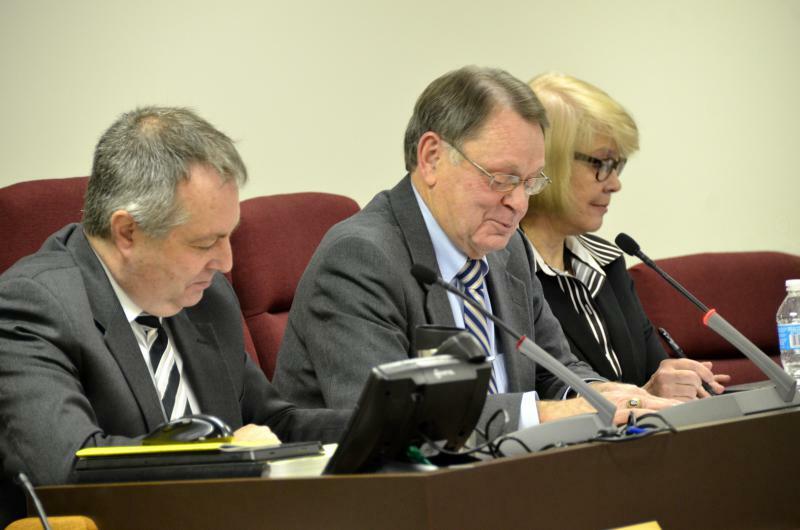 County Board Chairman John McIntyre said the county cannot continue to operate the home with falling revenue, fewer patients, and a 1970s structure lacking many modern-day amenities. "Our situation is that the structure of that building does not lend itself to us making major renovations and still make it conducive to operating the business and keeping capacity at a certain level," said McIntyre. "Our situation is that the structure of that building does not lend itself to us making major renovations." The nursing home in Normal is configured for shared bathing and toilet facilities in units of four rooms. That is not standard for today's residents, according to Bill Wasson, McLean County administrator. The county faces generally tight financial conditions and has already taken on a jail renovation and expansion project. McIntyre said that makes consideration of building a new county nursing home a difficult prospect. "Some counties have done that, and there are counties adjacent to us who have really struggled to the point where they put a lot of money into building a new facility and still found that they were not operating with a profit and were operating with extreme losses, and many counties have closed their nursing homes," said McIntyre. Nursing home revenues and occupancy continues to decline, down $1.2 million over several years, according to the most recent budget presentation. Staff has declined by about 18 positions to respond to that, said Wasson. 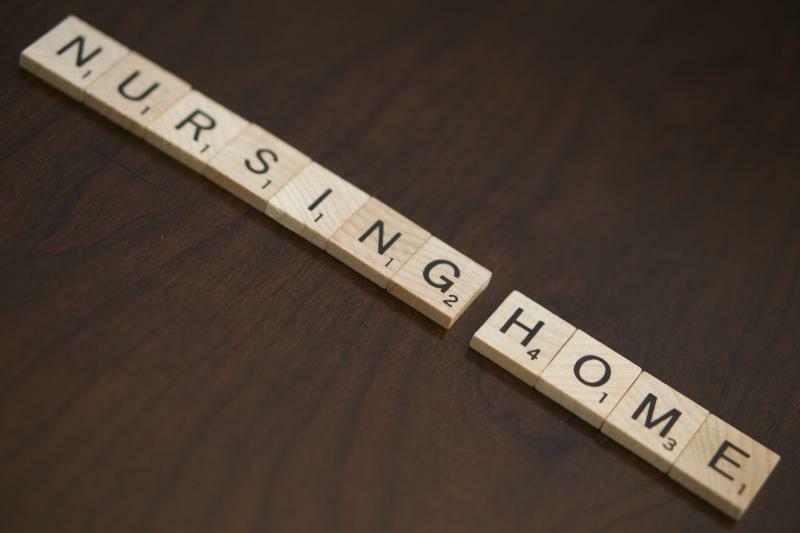 McIntyre said the challenge, in fact, is to retain qualified staff because turnover is high among certified nursing assistants, and wages tend to be low across the extended care industry. Medicaid reimbursement rates have not been favorable. And Medicaid payments have often been delayed in recent years because of the state financial situation, which leaves the county to float the amounts. During the budget presentation, Wasson urged public discussion of adding an Alzheimer's unit to gauge whether it would boost census figures at the facility. McIntyre said that "full service" approach is an industrywide trend, though patients with dementia also present higher needs for care and associated costs than other categories of patient. He said discussions with community leaders in the nursing home business and board debate on the nursing home future must happen within three years. McIntyre said his view of the early opinions of board members is that there is skepticism about continuing county nursing home operations. 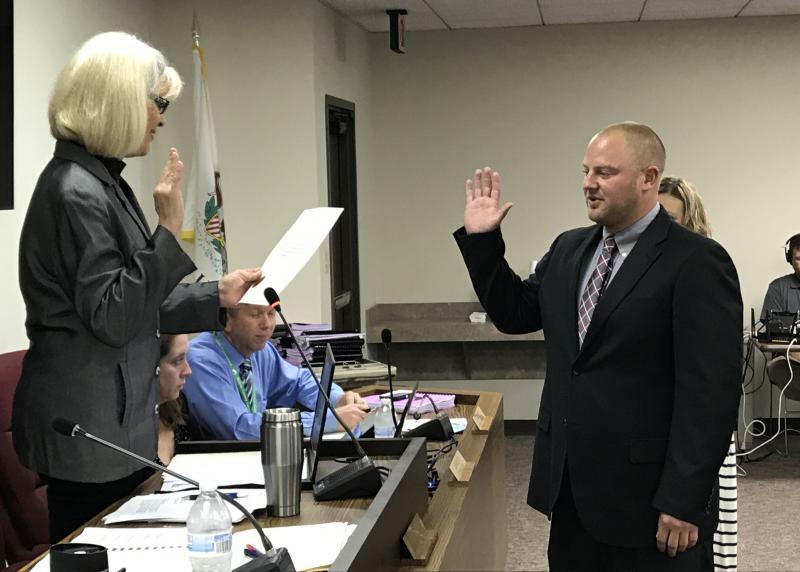 He acknowledged there is tension between the county's desire to provide care for seniors who might not be able to afford other kinds of extended care and the need to balance the budget. Listen to GLT's Charlie Schlenker talk with McLean County Board Chair John McIntyre about the budget and the future of the county nursing home.